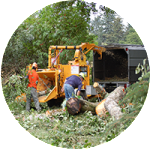 Youngs River Trees is Astoria and Clatsop County’s full-scale tree service. 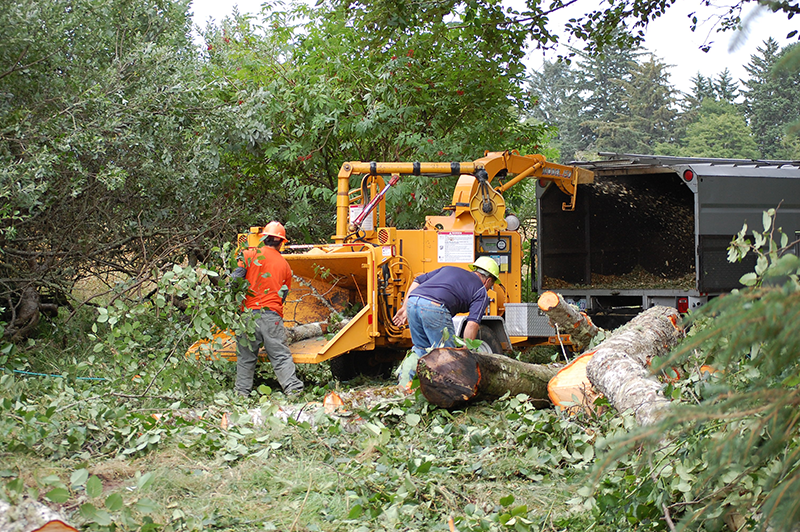 We are your Tree Removal Experts! 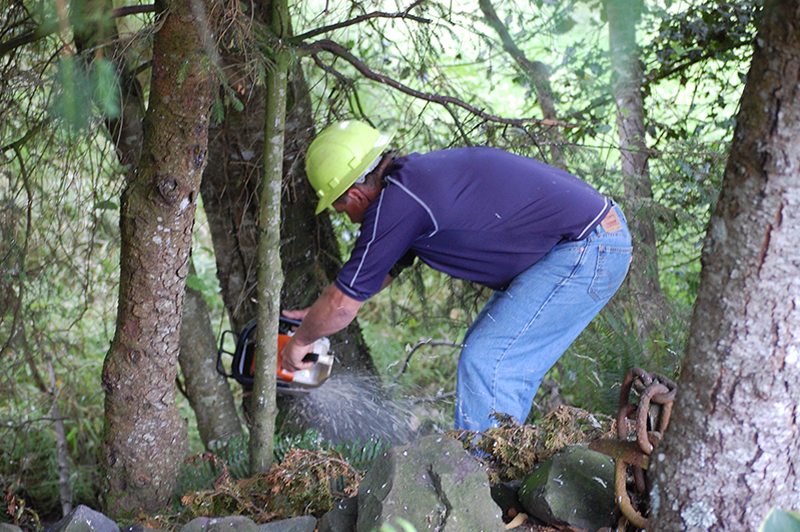 Our dedicated employees are ISA certified arborists. 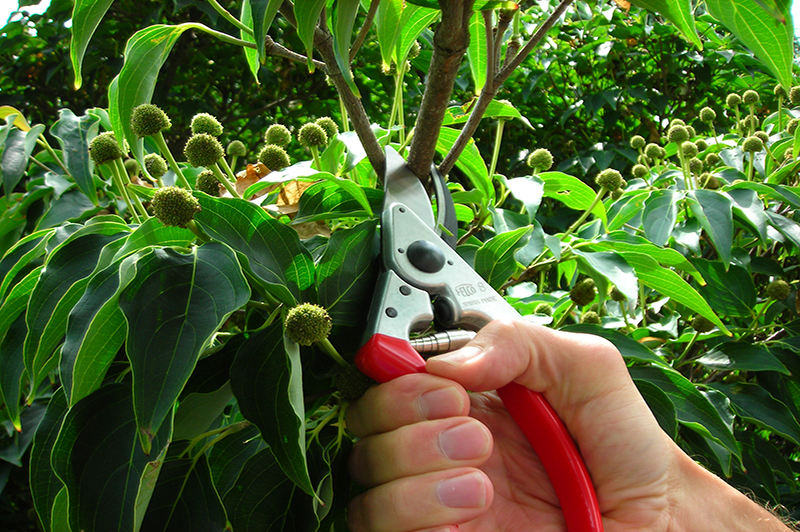 We leave your trees properly properly pruned, healthy and pleasing to the eye. 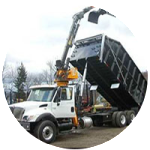 We offer safe and confident tree removal in and around tight quarters, leaving the site clean and pristine. 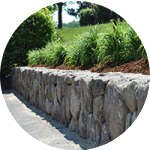 We’re also very proud of our retaining walls, storm water runoff control systems, drainage structures, drain systems, and underground downspout installation. 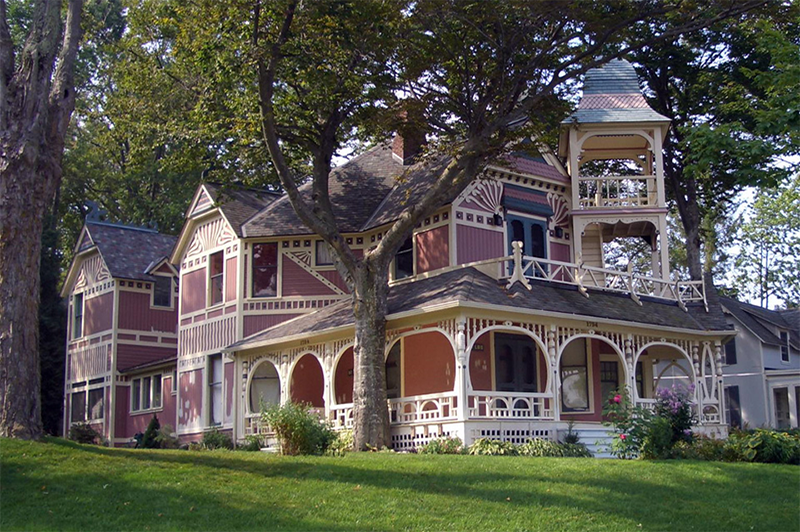 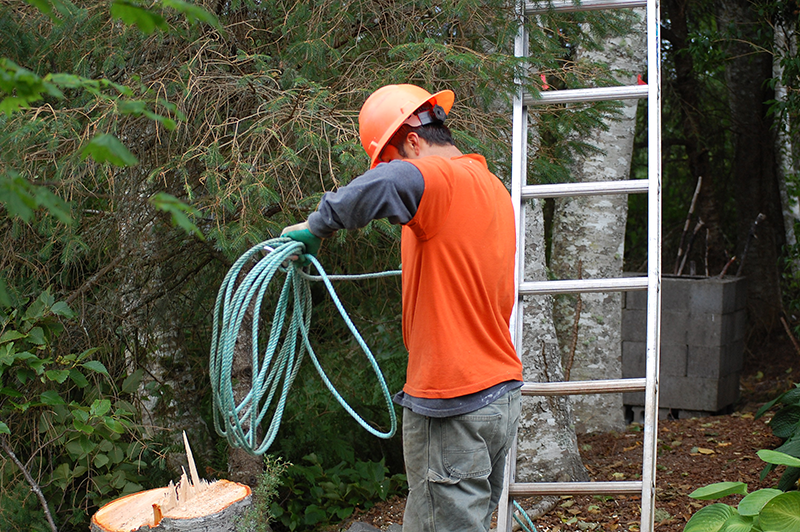 You won’t find a more competent and experienced contractor than Youngs River Tree Service. 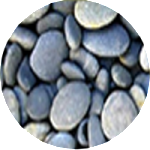 Landscape supplies such as rock and bark can be delivered and / or installed at your request. 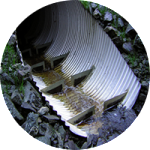 We’ve been serving Clatsop and Pacific counties for over 24 years and have kept the same employees for much of that time. 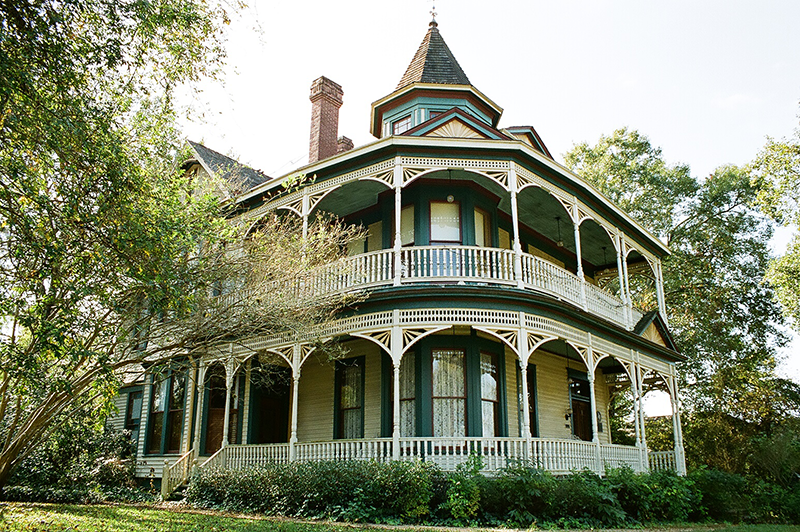 We owe our success to repeat clients and we’re very confident that they will attest to the quality of our work.